With novel The Sister Brothers now adapted to film, listen to the author with Shelagh Rogers in this 2012 interview. 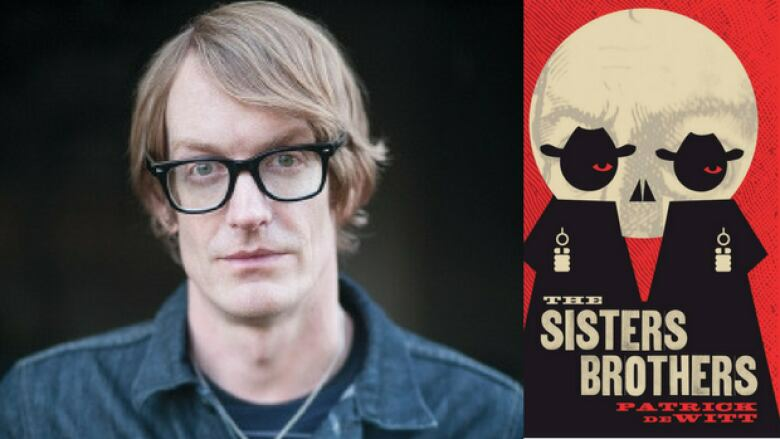 First published in 2011, Patrick deWitt's The Sisters Brothers is the tale of two sibling assassins — Eli and Charlie Sisters — who are hired to kill a prospector who has stolen from their boss. The book was adapted to a film starring Jake Gyllenhaal, Joaquin Phoenix, John C. Reilly and Riz Ahmed, which premiered at the 2018 Toronto International Film Festival. In this 2012 interview with Shelagh Rogers, deWitt reflects back on why he decided to write the novel. "I wanted there to be lots of contemporary themes in the book. The neurosis of Eli and their sibling rivalries and then also things like his dieting and his obsession with oral hygiene. Not being in a big fan of historical fiction myself — I don't have anything against it, but it's just not where I go to as a reader — I was coming at it from a skewed angle. And I embraced not knowing that much about the genre and bringing in stuff that I thought might resonate with readers in a contemporary sense." "The appeal of the western as a genre seems to come and go. I think that I got really lucky actually, because I remember when I was working on it there didn't seem to be much of a landscape for it at that time. I remember I was looking for a book to work on and I had 30 pages of what became The Sisters Brothers and I had about 50 pages of another book that took place within a cult. I didn't have a preference necessarily. I remember asking my editors at the time what they would think if I wrote a western. They weren't against was but they wasn't particularly enthusiastic either. But I went ahead with it because it seemed the best. That's where my interest was." Patrick deWitt's comments have been edited for length and clarity.